The wall of the bladder is protected by a layer of molecules called proteoglycans, also called glycosaminoglycans (GAG). Underneath the GAG layer is a layer of cells called the urothelium. In certain bladder conditions such as IC, both of the layers can be disrupted. Once they feel the trigger by an insult in the bladder, they send the message on to the submucosa, the layer right behind the urothelial cell and very rich in nerves and mast cells. 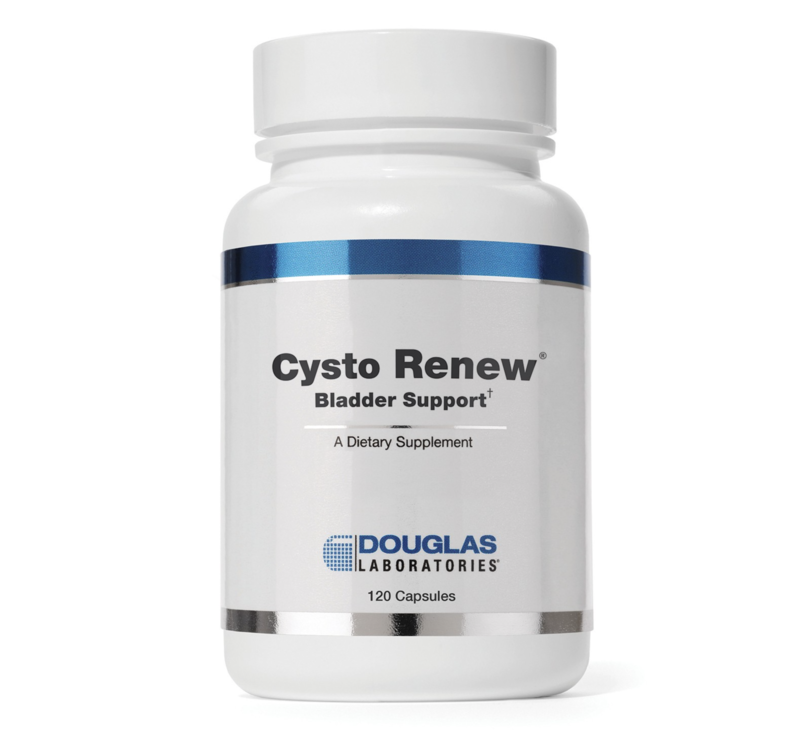 Activated mast cells release histamine and cytokines in the blood, which can lead to chronic bladder irritation. 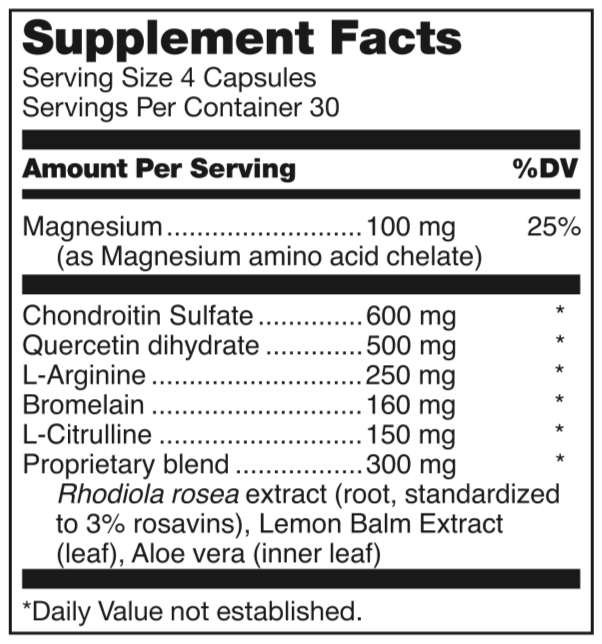 Chondroitin sulfate is a proteoglycan and has been found on the surface of the bladder lumen. 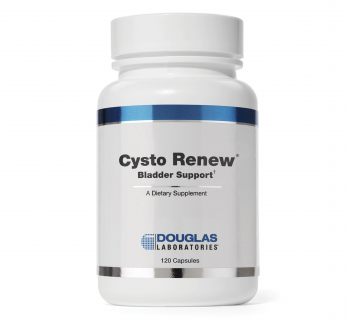 It is also a mast-cell inhibitor, and can help contribute to the strengthening of the GAG layer to support healthy bladder integrity.† Research has concluded that the bladder lumenal and basal proteoglycans are associated with bladder function. 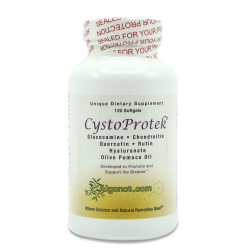 Quercetin is a bioflavanoid that has positively shown in research to support bladder health by supporting the normal release of histamine from mast cells and basophils, and eliciting a healthy immune response.† Bromelain is a proteolytic enzyme that plays a role in healthy systemic inflammation and cytokine balancing.† It is often combined with Quercetin for favorable absorption and synergistic actions. Lemon balm, despite its name, is not from lemon but is a perennial herb called Melissa officinalis that is related to the mint family. Lemon balm extract is considered to be a mild calming agent and helpful for stress support. Magnesium can help the muscles relax and function normally.† Aloe vera leaf is a type of glucosaccharide that may assist in the formation of the GAG layer in the urinary tract system. This product contains no yeast, gluten, soy protein, milk/dairy, corn, sodium, sugar, starch, artificial coloring, preservatives or flavorings. 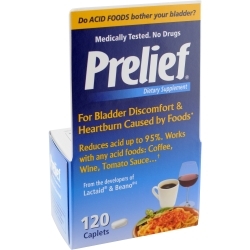 SUGGESTED USE - Adults take 4 capsules daily or as directed by a healthcare professional. 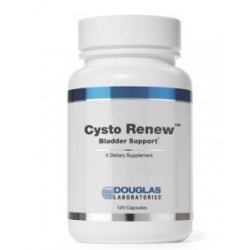 I've been using Cysto Renew for four months now following 12 instillations for pain control. So far, the number of flares I've had has been diminished and are not as debilitating. I think it'd be interesting to have a trial for women who are suffering from IC on many levels. And, I'd be happy to be in that trial. So far, giving a 5 star but also know that the instillations may have calmed my nerves enough first for the Cysto Renew to work.